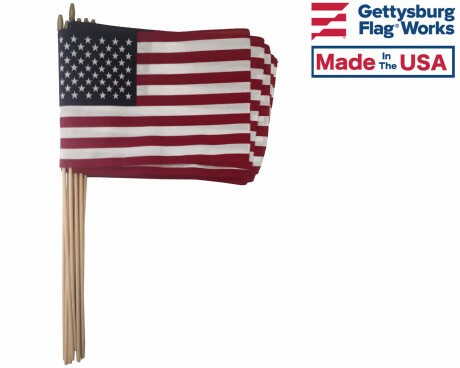 Celebrate the men and women who have served or are currently serving our country with Veterans Day flags, banners and veterans grave markers from Gettysburg Flag Works. 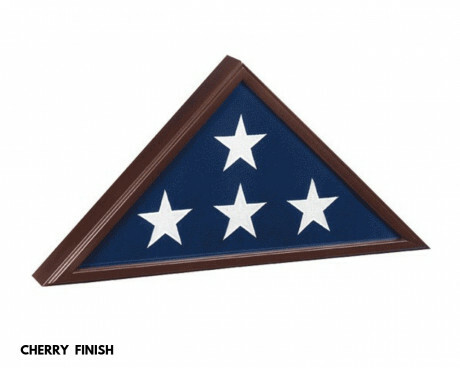 Whether you’re looking for a gift for a veteran, a flag to display your pride and support our troops, or a grave marker to remember the fallen, we have you covered! 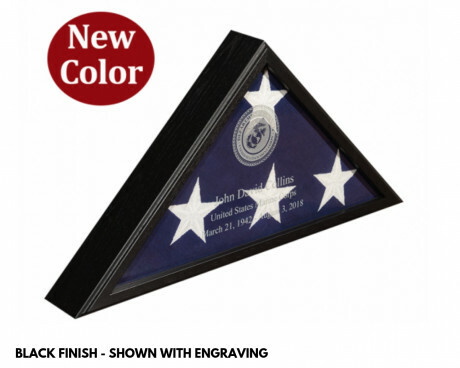 We carry a variety of products that are perfect for Veterans Day. 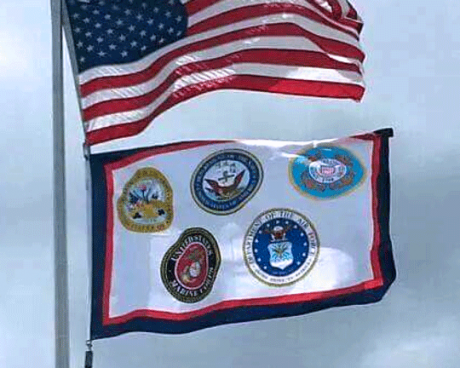 Our military and armed forces flags are the perfect visible reminder of your commitment to and support of those brave individuals who defend our country. 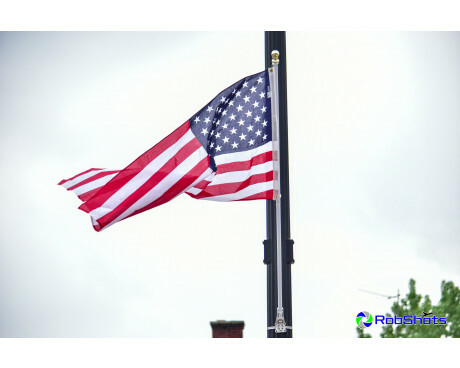 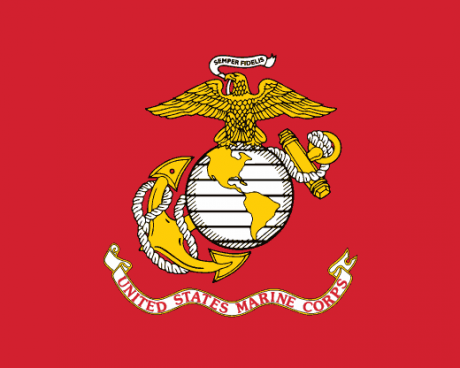 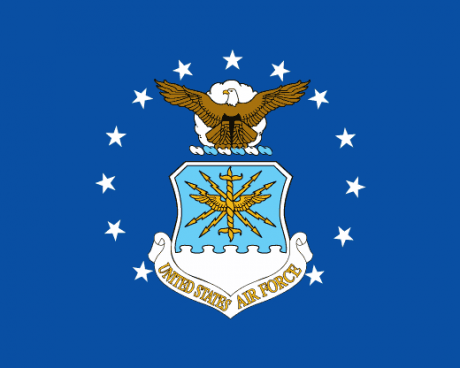 We stock a huge variety of flags for all military branches, including Army, Air Force, Coast Guard, Navy, Marine Corps, and Merchant Marine flags. 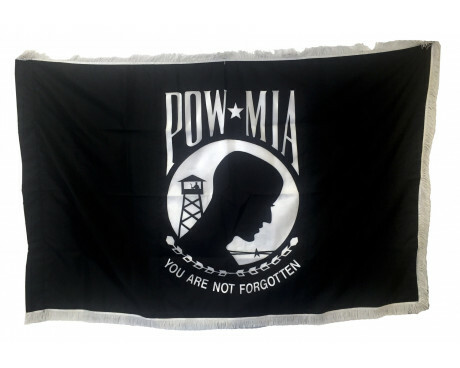 Our selection of Veterans Day flags also includes POW/MIA flags and Support Our Troops flags and banners. 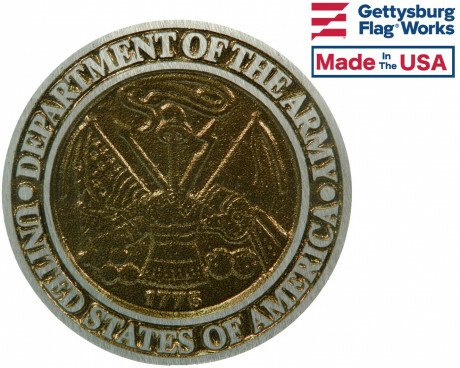 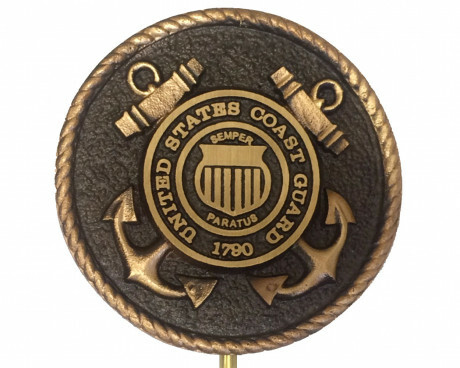 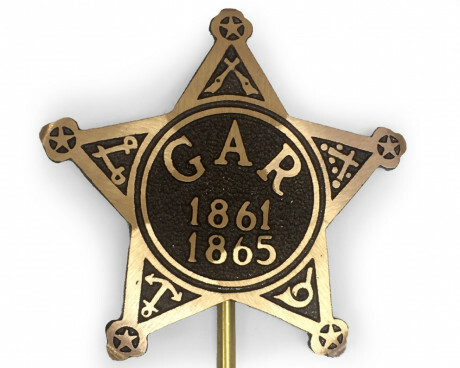 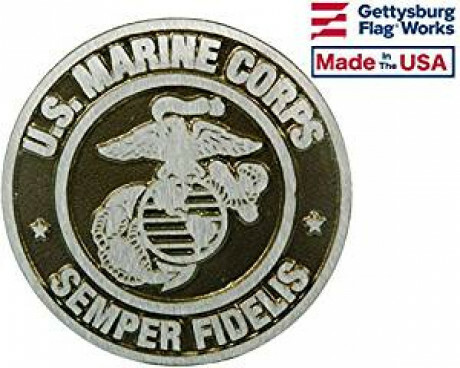 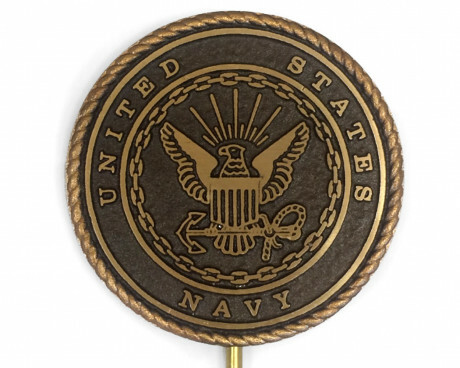 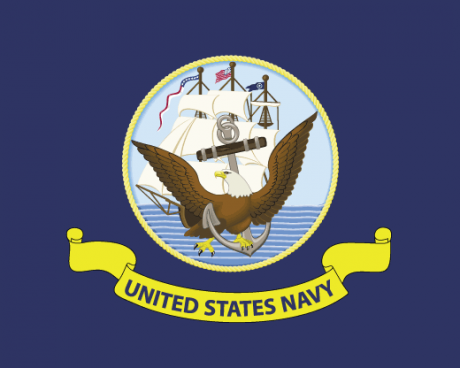 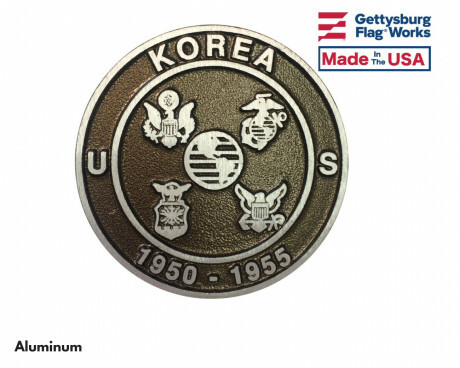 In addition, we carry a huge variety of military medallions and military grave markers. 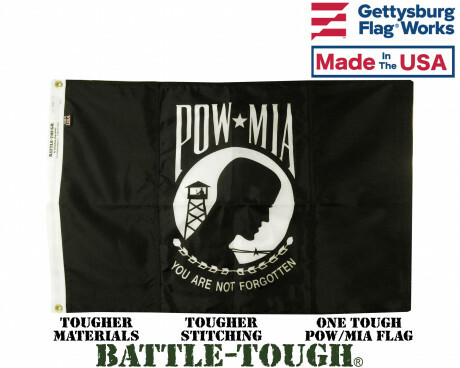 Shop Our Flags for Veterans Today! 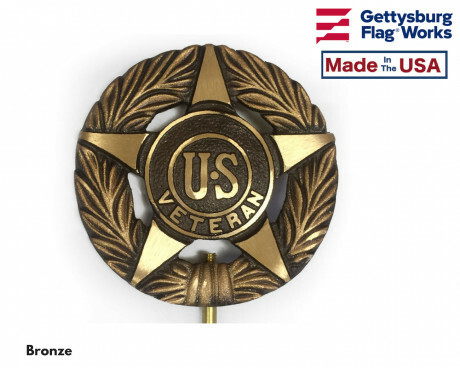 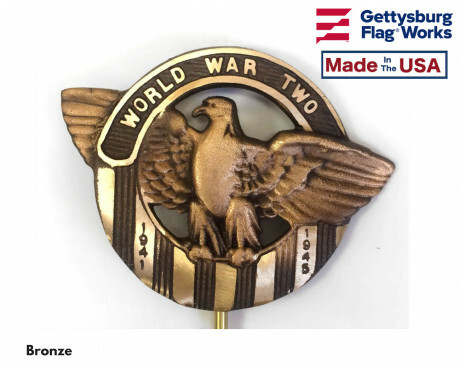 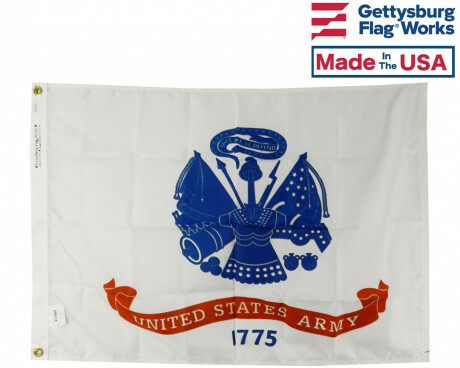 Whether you’re attending a Veterans Day parade or you plan to quietly observe the holiday at home, Gettysburg Flag Works is your source for the Veterans Day products you need to show your pride for our armed forces. 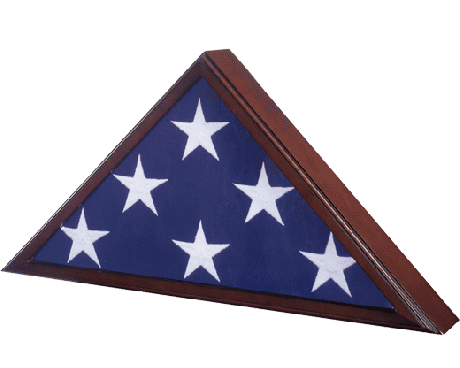 Our Veterans Day flags are durable and long-lasting, made of high-quality materials yet still affordably priced. 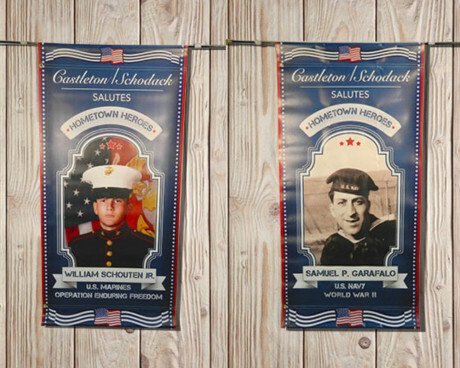 Shop our selection today and find the perfect Veterans Day flag to show your pride for our veterans! 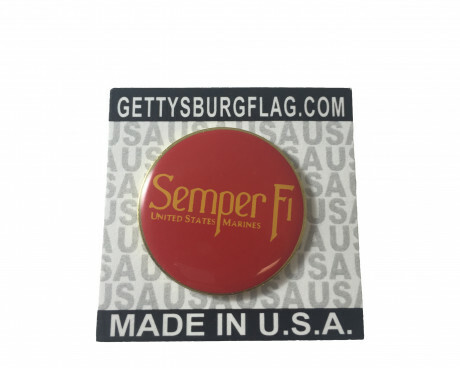 Can’t find the product you’re looking for? 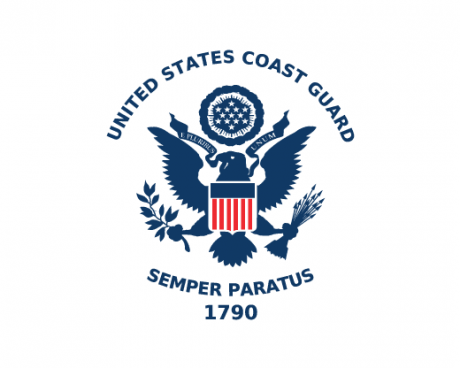 Contact us online or by calling 1-888-697-3524 and we’d be happy to help.